Relive the 2010 Olympics this Saturday as Vancouver hosts a street party with over 20,000 people already confirmed via Facebook. Come with a friend or two, bring your best spirits and celebrate Canada taking home the gold! 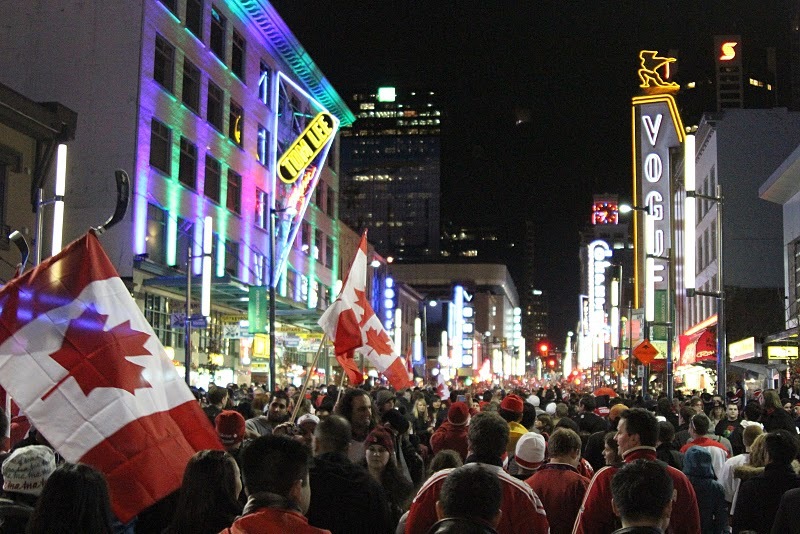 Party is on Granville street, starting at 9pm.